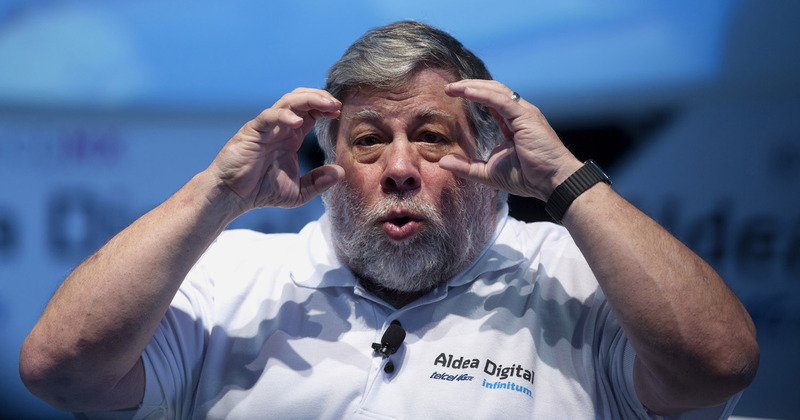 If it can happen to Woz, it can happen to any of us. Apple co-founder Steve Wozniak said someone stole seven bitcoins from him would now be worth over $70,000. A fork in the Litecoin Blockchain has created confusion and a new cryptocurrency. Why is Litecoin’s creator sending a warning that Litecoin Cash is a scam? Cybersecurity firm Sikur launched the $799 SIKURPhone at Mobile World Congress in Barcelona, Spain. It has an in-built cryptocurrency wallet designed to keep digital coins like bitcoin safe. The company claims it tested the device with hackers who were unable to penetrate the device. The city of Berkley plans to launch an “ICO” in May that will help fund affordable housing to support the city’s homeless population. Berkley’s ICO stands for “Initial Community Offering” and will raise funds through municipal backed microbonds. Japan’s largest online retailer Rakuten is planning to launch its own cryptocurrency based on Blockchain technology and existing loyalty program. Stressing that digital currencies are not legal tender in Malaysia, Bank Negara Malaysia (BNM) today advised the public to carefully evaluate the risks associated with dealings in such currencies.